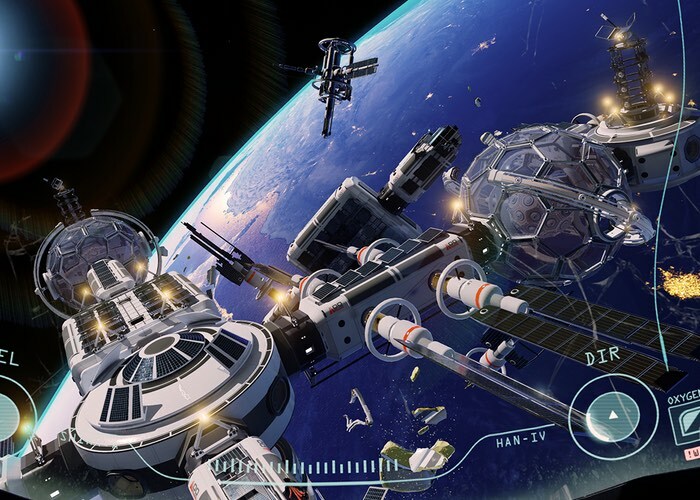 Virtual reality gamers that are looking forward to the launch of the new ADR1FT space simulation game that will be a featured launch title for the Oculus Rift that will be finally launching sometime in the early part of 2016. Are sure to enjoy this new gameplay footage released by the games developers providing nearly 10 minutes of HD viewing providing a glimpse at what you can expect from the new game that will also be launching on PC, Xbox One and PlayStation 4 in the first quarter of 2016. For more information on the ADR1FT game jump over to the official website using the link below.